People with a history of chronic alcoholism are at higher risk of developing ARDS. They're also more likely to die of ARDS. People are at risk if they have a widespread infection in their bloodstream. A direct or indirect injury to lungs is another risk factor. Most people who develop ARDS are already hospitalized for another condition, and many are critically ill. You're especially at risk if you have a widespread infection in your bloodstream (sepsis). 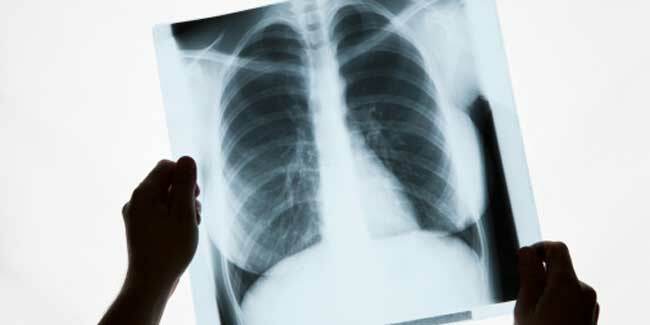 People at risk for ARDS have a condition or illness that can directly or indirectly injure their lungs. 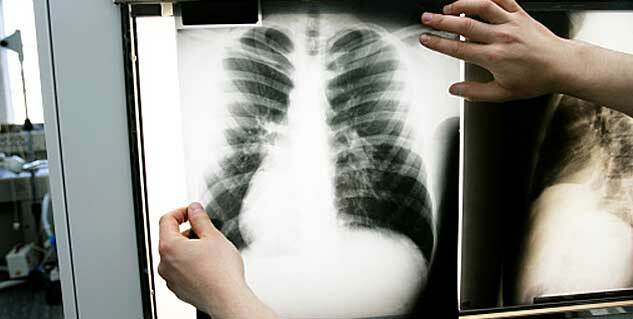 Pneumonia - This is an infection in the lungs. Breathing in harmful fumes or smoke. Inhaling vomited stomach contents from the mouth. Using a ventilator - This is a machine that helps people breathe; rarely, it can injure the lungs. Sepsis - This is a condition in which bacteria infect the bloodstream. Severe bleeding caused by an injury to the body or having many blood transfusions. An injury to the chest or head, such as a severe blow. Pancreatitis (PAN-kre-a-TI-tis) - This is a condition in which the pancreas becomes irritated or infected. The pancreas is a gland that releases enzymes and hormones. Fat embolism (EM-bo-lizm) - This is a condition in which fat blocks an artery. A physical injury, like a broken bone, can lead to a fat embolism. People who have a history of chronic alcoholism are at higher risk of developing ARDS. They're also more likely to die of ARDS.